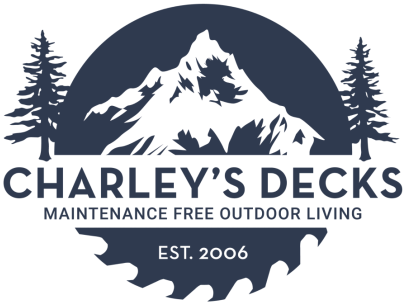 Charley's Decks offers you peace of mind. Cash may not be your best option. Funds to pay for home improvement projects may come from your savings, tax rebates, bonuses, or some other source. But that trend is changing. 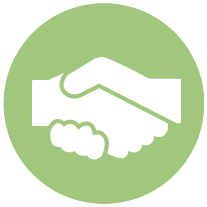 Savvy homeowners are realizing that unsecured loans (like those offered by Charley's Decks) are easier to get, are faster to process, and reduce exposure to financial risk. Approval is Fast & Easy. Unbeatable payment options. More ways to pay for your home improvement project. Ask Charley's Decks about all your choices.